Morgan Paixao | i love my burg. what is this site, anyway? a walk of art: cupid crawl 2018. Valentine’s Day sometimes gets a bad rap. Hailed as a “Hallmark holiday” by cynics around the globe, some people refuse to acknowledge it. School children far and wide begrudgingly drop cheap perforated cardstock Disney-sponsored sentiments into the hands of classmates they hardly know. Or like, for that matter. And for many, the day only serves as a reminder of failed romances. <sigh> I hear you. But six years ago, Valentine’s Day took on a new dimension for Brandy and me. It was the day we started this blog, and since then our focus has been to show all of you how smitten we are with our community and everyone in it. Once we started actively looking for things we loved about our town, we saw them everywhere. Spend even a short while strolling through Harrisonburg and you’ll see countless manifestations of lasting love. The communion of souls that takes place Saturday morning at the Farmers’ Market under the roof of the Turner Pavilion. Sandwich boards lined up along the sidewalks welcoming residents in for some rest and comfort. Welcome Your Neighbor signs proudly displayed in storefront windows. Vibrant murals painted on faded structures to remind them they’re still loved. In Harrisonburg, it’s like every day is Valentine’s Day. We were thrilled, therefore, that we got to spend this Valentine’s Day celebrating Harrisonburg’s art scene by attending the Cupid Crawl. Hosted by the Arts Council of the Valley and led by local superwoman Laura Thompson, the Cupid Crawl is a delightful stroll to five downtown locations for art, artist talks, and refreshments. The Crawl began at the Smith House, home of the Arts Council of the Valley and its two galleries. Executive Director Jenny Burden welcomed guests and spoke about the Advancing the Arts Grants available to organizations, art educators, and artists working in the visual, performing, and literary arts. These grants help expand the arts in our community, to the tune of $350,000 over the last ten years. As guests mingled and nibbled on appetizers, the Harrisonburg Harmonizers treated us to some old fashioned crooning about lasting love, their voices filling the 150-year-old Smith House, a building loved so much it was moved to its current location on the back of a truck! Before long, it was time to hear from the evening’s featured artists, Frank and Janet Marshman, whose amazing art collection adorned every wall in the place. Having started their collection in 1972, the exhibit showcased 45 years of art representing 21 artists including Paul Strand, Imogene Cunningham, Olivia Parker, Emmet Gowin, Michael A Smith, Sally Mann, and others. Sally Mann, a Lexington, Virginia, native, has an upcoming show in DC of about 100 prints. Frank, who owned the Untitled Gallery of Fine Photographs in the late 70s, talked about his lasting love of print photography and its place in the modern era of digital everything. I loved hearing the Marshmans explain that most of this artwork has been stored in boxes for years; they lovingly dusted off the old prints, had them framed at the Frame Factory, and now here they were, refreshed and alive, hanging on the walls of a restored building. Frank and Janet have spent their lives loving art. As Frank said that evening, “If you don’t support the arts, nobody will.” And just like that, Laura was getting our attention and instructing us to move along to the next location: the Wilson Gallery at Kline May. Appetizers and drinks from Beyond Restaurant Pho and Sushi greeted us, flanked by striking drawings, ceramics, and sculptures by three artists. Despite loving it here in the Shenandoah Valley, Danielle Heckman, an artist from Pennsylvania, still yearns for home. Her artwork represents homesickness and the act of relocating, depicted by what she calls “the containers of moving,” such as the sack of embroidered letters. Somehow the idea of embroidering letters makes the letters more permanent, preserved for ages, objects of lasting love. Mallory Burrell’s “The Migration Series” includes seven drawings depicting animals on a migration caused by habitat destruction: a fox carrying squirrels and butterflies; a bunny whose ears are covered by his passengers — flowers, caterpillars, crickets; a kaleidoscope of butterflies carefully transporting a honeycomb to its new home; everyone doing what they can out of a lasting love for the planet. Shouldn’t we all. Our third stop, Shenandoah Joe, provided a pick-me-up of coffee and cookies from Bittersweet Bakery and featured artist Natasha D’Souza. Natasha spent a period of time in Bethlehem and the Jordan Valley documenting the Israeli occupation of Palestinian Territory and various human rights violations on the West Bank. She was trained to do this — to use her camera to hold people accountable, to make them “play fair” in war. Her exhibit, “Candid Lessons in Conflict,” depicts elements of an occupation spanning 50 years and includes themes of existence and coexistence, access to worship, demolition and violence, education and children’s rights, and resilience. Heading back out into the night, we hung a right at the corner and walked a couple blocks to Hess Financial. This charming historic building showcased the bright, colorful works of Pam Tittle and Janet Lee Wright in their joint exhibition called “Sweet Stories.” Pam’s works of watercolor, pen & ink, and acrylic are teeming with life. Critters of all assortments plus bread and coffee, pastries and dessert — symbols of life and a life well lived! I couldn’t help but notice how her works hanging on the wall interacted with the delicious pastries and treats from Heritage Bakery and Cafe on the table. Pam and her husband moved here from Maryland in 2010, and that’s when her work as an artist really began. She had her first solo show that year at Clementine, and now she organizes group shows in Harrisonburg regularly. Even more exciting, last year she illustrated a book called Jeremy and the Light (available on Amazon)! All in just eight years! It just goes to show what can grow in a fertile community. Art is a relatively new pursuit for Janet Lee Wright, too. This retired librarian started painting at age 60 with no training. Her works on this evening represented the people and animals she loves. Again I was reminded of lasting love: lasting love in the various stages of plants that she paints and in her time-stopping portraits that last a lifetime. Of particular note is a painting of her parents based on a photo she took in 1962 — her parents have been married more than 70 years! At our fifth and final stop, Larkin Arts, we were swiftly handed a “Downtown ‘79” — a night cap of bourbon, sours, and Betwixt cider, garnished with an apple peel — to sip while we viewed stunning pieces of art featured in the Regional Juried Show. The 32 pieces in the show were judged on mastery of technique, execution, presentation, and conceptual realization. More than 150 works were submitted for consideration, and it was no easy task for Paul Somers and Valerie Smith to decide which made the cut. While it’s an arduous process, Paul described it as “sacred” and valuable because it requires the deep contemplation and discussion of the merits of each piece. When done properly, the curation results in a situation where “staring at something that’s not moving” turns into something quite moving. In addition to being an art gallery and store, Larkin Arts is home of Meridian Books and Games, run by Morgan and Vince Paixao. Several artist studios fill the spaces in the rear of the shop, and the store hosts countless classes for students of all ages throughout the year. I could’ve stayed at Larkin all night, and that’s no exaggeration: Valerie told us to stay as long as we wanted. And so even though the art tour officially ended, our Valentine’s Day love buzz did not. Thanks to Jenny, Cate, Laura, and these awesome businesses for making the Cupid Crawl possible and for continuing to support creative art initiatives. Stay tuned for lots more from our beloved Arts Council! Copyright © 2012-18 · All Rights Reserved · ilovemyburg.com. Words by Katie Mitchell. Photos by Brandy Somers. This material may not be copied, downloaded, reproduced, or printed without express written consent. Thank you for respecting our intellectual property. Enter your email address to follow this blog and we'll send ya new posts! a hop and a skip! Words by Katie Mitchell. 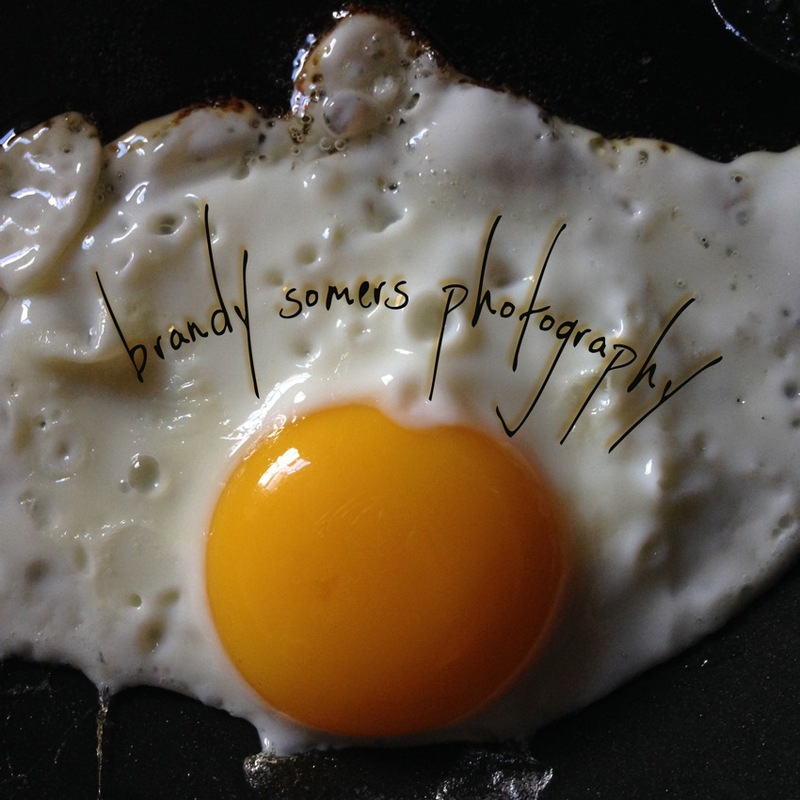 Photos by Brandy Somers. Thank you for respecting our intellectual property.